Making your favourite sandwich for your kids or for work was never easier. Other knives might not cut through bread quite as good as our Master Gourmet Professional Stainless Steel Sandwich Knife. Whether you like a crunchy English garden roll, a hearty Tuscan Panini or a Parisian country baguette filled with all the trimmings, now you can do it all with just one knife. 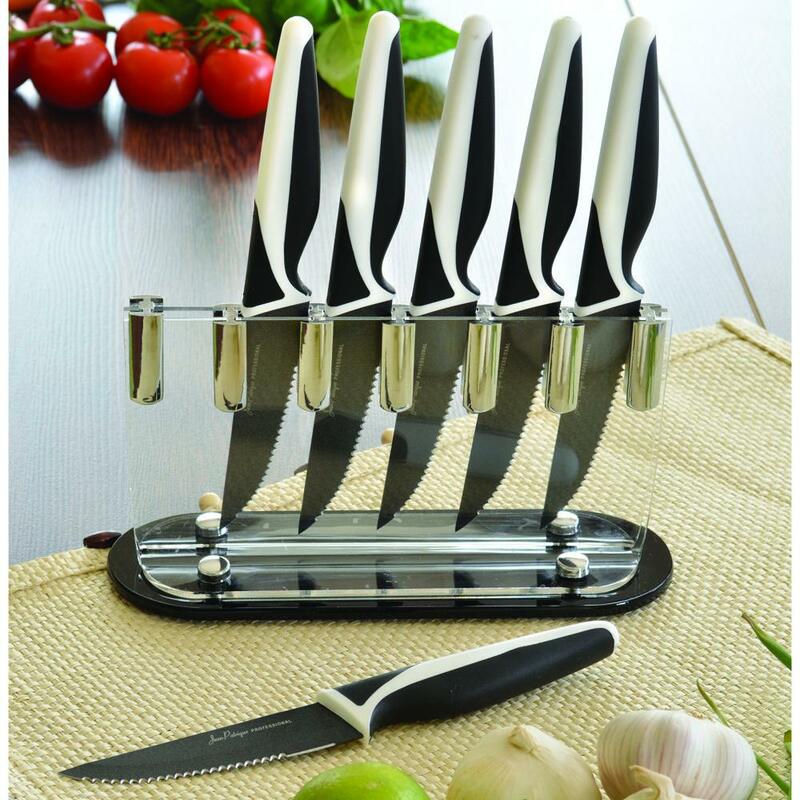 In addition, with our knife, you can slice tomato, chop onion, spread lovely lashings of butter, smear a dollop of mustard, trim crusts and slice into neat quarters - easily and effortlessly. 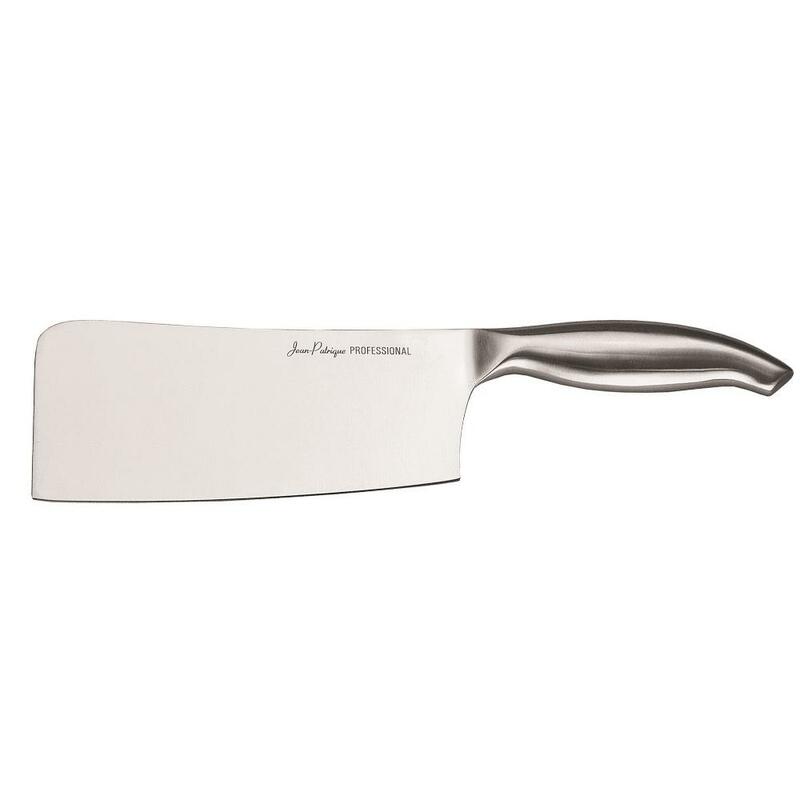 With proportions designed by expert engineers, a generous 18cm scalloped blade and an ergonomic handle, which matches the rest of the Master Gourmet Professional knife range, ensure clean slicing and easy cutting. Sharp object, handle with care. 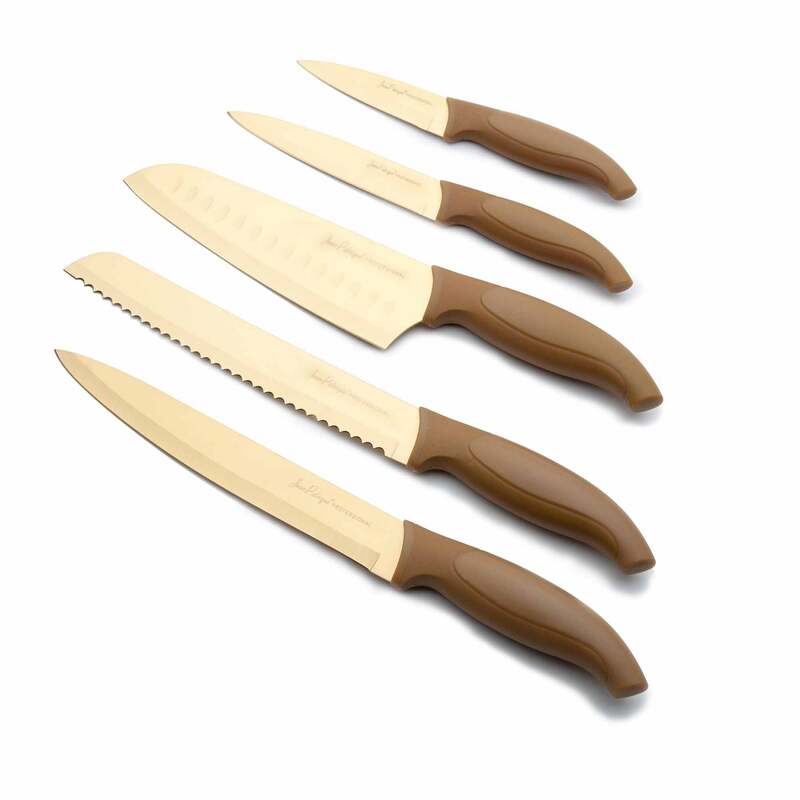 VERSATILE – Our sandwich knife is not only used for sandwiches, it can be used for slicing veggies or used for spreads. 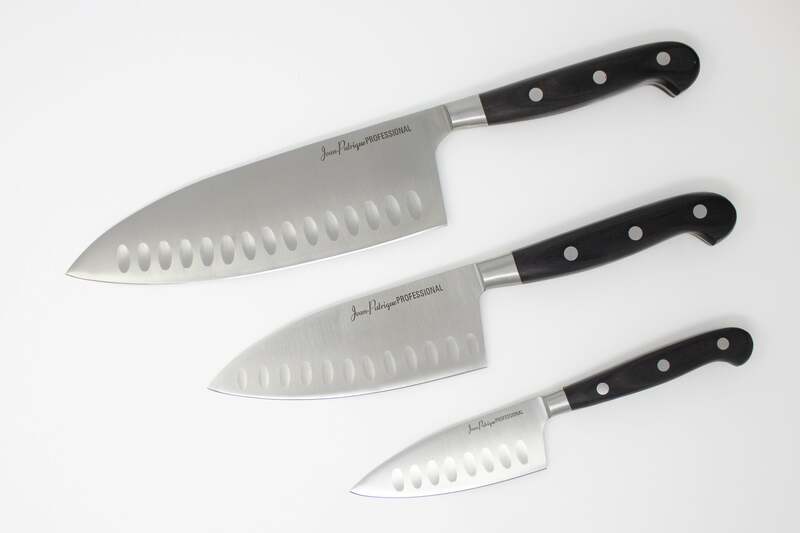 ERGONOMIC DESIGN – Don’t you hate it when your hands start hurting when you use your knives? Well, our sandwich knife has an ergonomic handle to make sure your hands are well taken care of. EASY TO USE – With our Professional Stainless Steel Sandwich Knife you can cut through any food easily and effortlessly. EASY TO STORE – Because of the great size, our product is easy to store and can fit anywhere.